She is principal bassoon with Northwest Sinfonietta and 3rd/contrabassoon with the Pacific NW Ballet Orchestra. She freelances with Seattle symphony, Oregon Symphony, Seattle Opera, Fifth Ave. Theater and various other ensembles. 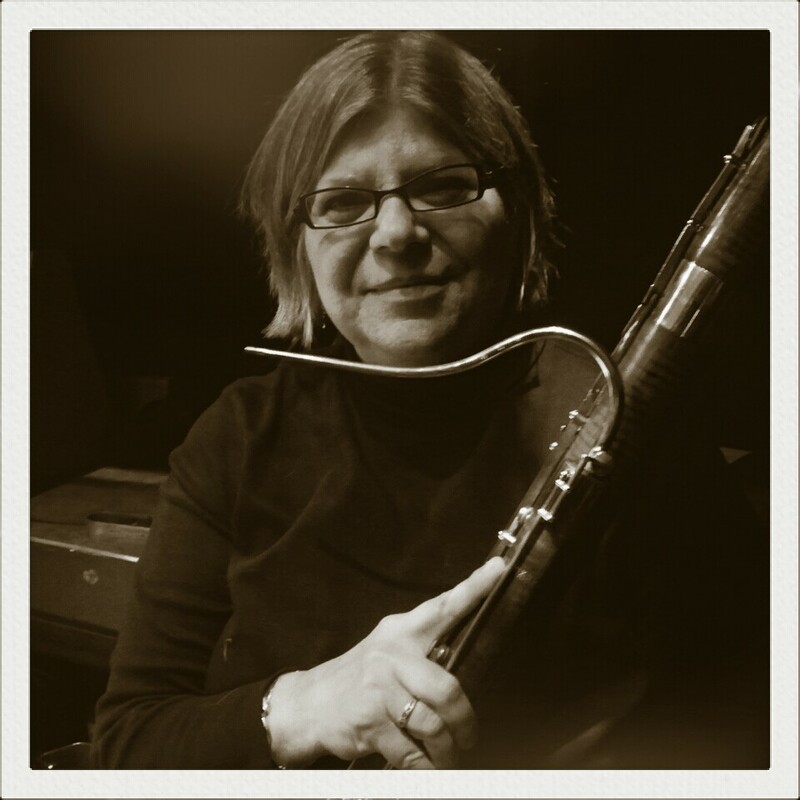 She has been the bassoon teacher at Marrowstone Music Festival for 25 years. She is a member of the Camus Wind Quintet, a faculty quintet at Pacific Lutheran University. An avid music educator, she works for the Seattle Youth Symphony in their Endangered Instrument Program, starting young middle schoolers on the bassoon. She has a large private studio.